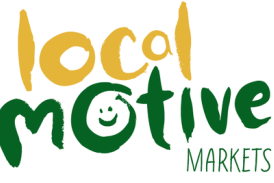 LocalMotive Markets & Events is an events company that provides high footfall shopping platforms for local independent makers to sell and promote their work. These include markets on Castle Street as well fashion events, concerts, conferences and bespoke event support for other event companies and organisations. We work closely with Hand Up Events our sister events company that specialises in cultural exchange events as well high footfall shopping events. ​Check out our 2018 summer events (photos below) on Castle Street, in the heart of Edinburgh.